Starting in September, a Linguistic Risk-Taking Passport will be distributed to a few hundred students in French and English as a second language courses. 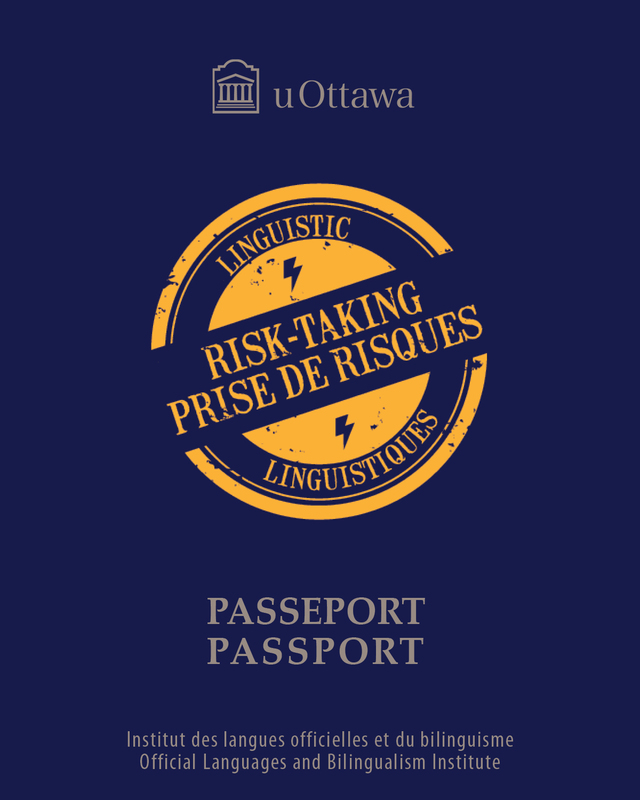 This passport is part of a new OLBI initiative aimed at fostering a stronger culture of linguistic risk-taking and promoting bilingualism as a competitive advantage among students. Research has shown that language learners sometimes shy away from “taking risks” and from practicing their second official language outside of the language classroom. The passport offers a wide range of linguistic risks, that is, authentic language tasks to be undertaken by students in their second official language, using our bilingual campus as a resource. Some of the tasks include ordering coffee, reserving books at the library, sending an e-mail to a professor, using online applications and websites, and much more, in the language that the students are learning. Engaging in such genuine communication situations complements the learning of a second language in the classroom by encouraging students to step out of their linguistic comfort zone and by strengthening their confidence in their bilingual abilities. Other activities will be implemented to expand the scope of the initiative, including offering prizes and transitioning the passport to a mobile application. This will enable a larger proportion of the university community to become involved. Please fasten your seat belt and make sure your seatback is in its upright position. We will be taking off shortly! On Saturday, June 3, 38 Canadian students in grades 11 and 12 took part in the finals for the Canadian Parents for French Public Speaking Contest. On this occasion, the participants were divided into five categories representing five levels of proficiency in French (Basic French, Core French Extended, Late French Immersion, Early French Immersion and Francophone). The three winners in each category won a choice of scholarships from different universities including the University of Ottawa, Université de Saint-Boniface, Université de Moncton et Université Sainte-Anne. Thank you to Francine Carbon and Jessica Durepos who represented OLBI and participated at the event as judges. Congratulations to all the participants and to the winners. We look forward to seeing many of you on campus at the beginning of the school year. Over the last five years, OLBI developed a range of blended courses in language learning, making our Institute a pioneer in teaching, training and research in this field. To mark this leadership, Marie-Josée Hamel, Director of the Canadian Center for Studies and Research on Bilingualism and Language Planning (CCERBAL) at OLBI and leader of the Interdisciplinary Research Group in Languages and Technology (GRILT), and Martine Rhéaume, OLBI’s blended courses coordinator, organized the Symposium on Blended Courses at OLBI, which took place on Tuesday, June 13. 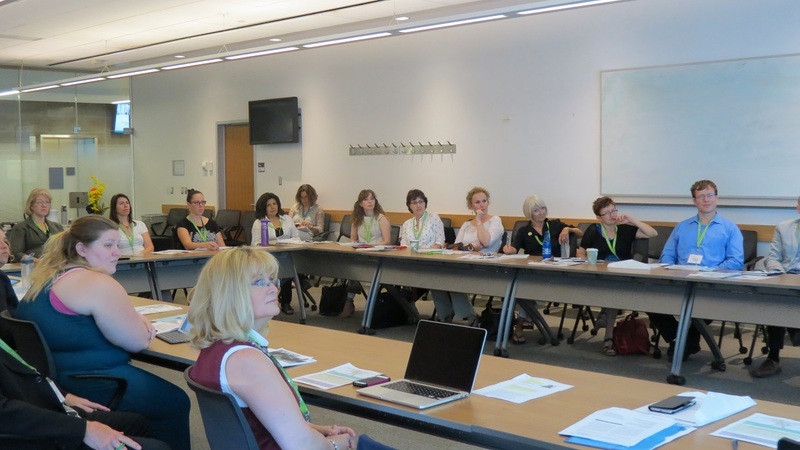 Participants gathered to learn more about OLBI’s blending of second-language courses and the practices adopted by our professors. The symposium was a great success, allowing dialogue and sharing of knowledge between professionals from different backgrounds and universities. 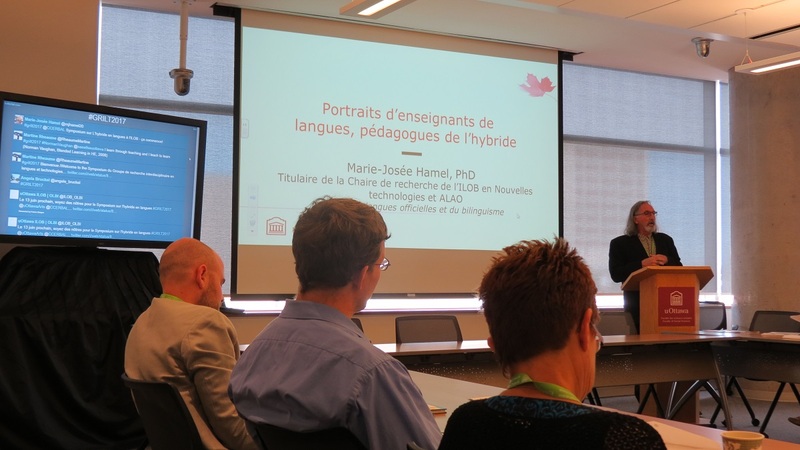 Support from the TLSS, the University of Ottawa's Teaching and Learning Support Service, in this innovation process was also highlighted, as well as the contribution of students to the progress of research and the development in blended language teaching. 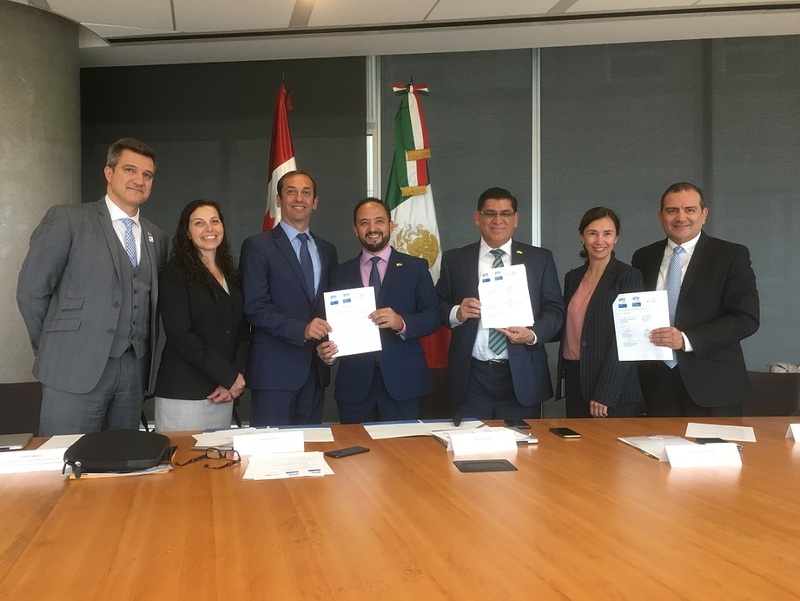 On June 5, the University of Ottawa hosted the signature of a Cooperation Framework Agreement between Languages Canada (LC) and the Ministry of Education of the Mexican State of Guanajuato (EDUCAFIN). This agreement aims to develop collaboration in the teaching of French and English between the two countries. 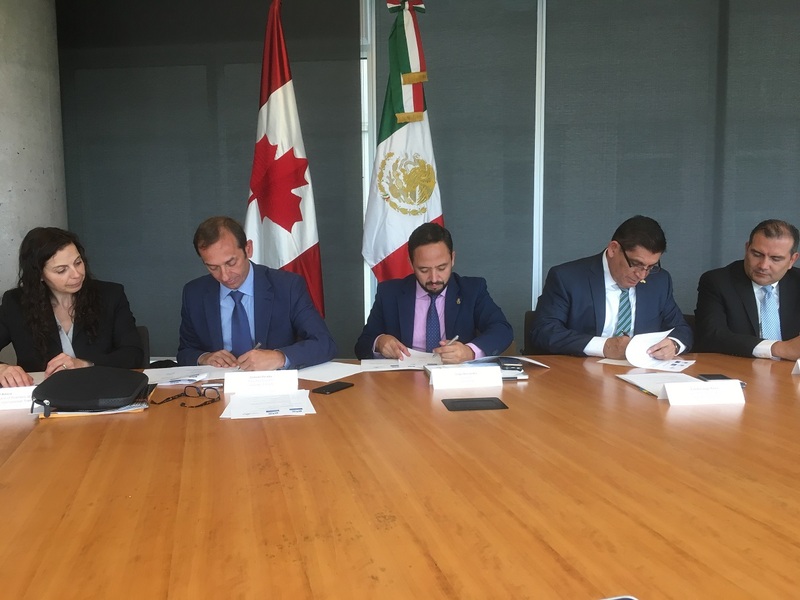 The signing was followed by a roundtable meeting over the development of a program framework to strengthen English and French teaching in the public school system of the State of Guanajuato, with the participation of Canadian language experts. 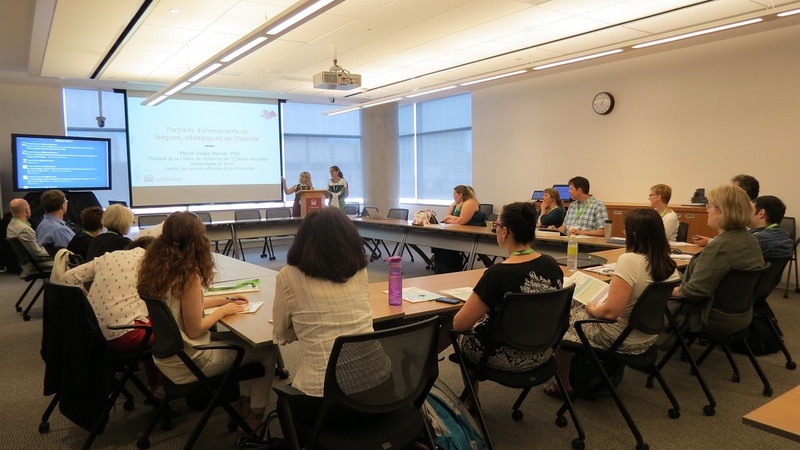 Algonquin College, CLLC Ottawa, CultureWorks ESL, University of Guelph, Interlangues Language School, Université de Montréal, the University of Ottawa, the University of Toronto and Trent University were represented at the roundtable. We thank the Mexican delegation for choosing the University of Ottawa to host this signature. We look forward to seeing the benefits of this program very soon! 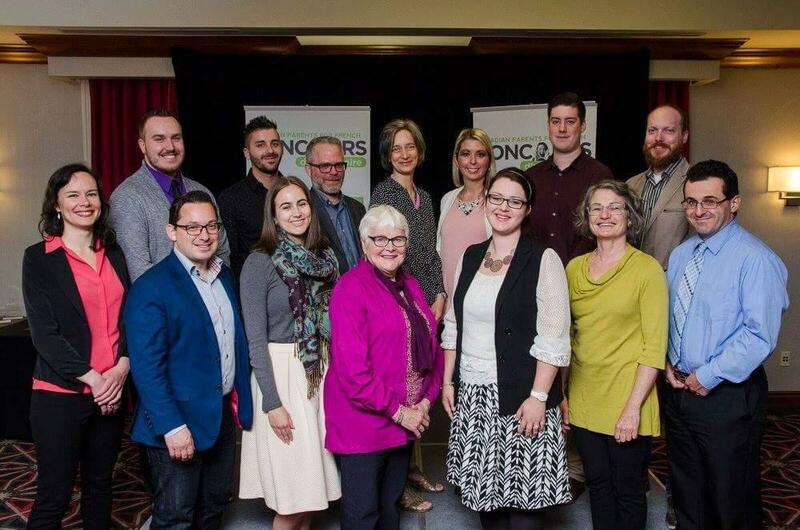 Congratulations to our teachers Nikolay Slavkov and Sylvie Lamoureux who received funding for a 2-year Insight Development Grant for their project “Re-imagining Language Background Profiling at Canadian Elementary Schools: Towards Bilingual and Multilingual Norms”. We are pleased share with you another great achievement of one of our colleagues at OLBI. 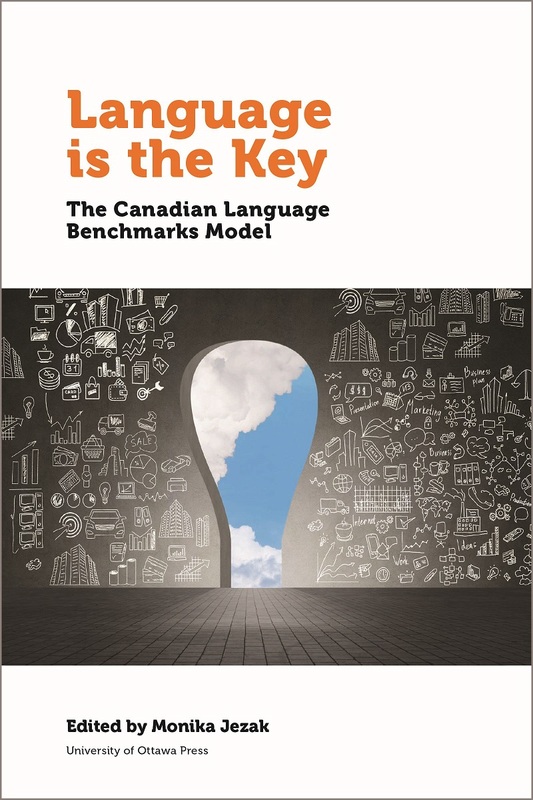 Language is the Key was launched on June 13, a book edited by Monika Jezak, Assistant Director and Professor at OLBI, on Canadian Language Benchmarks (CLB) and the success of the official languages teaching system they represent. Language is the Key, offers an examination of the widely recognized system of official language training for adult immigrants to Canada—the Canadian Language Benchmarks (CLB) and their French equivalent, Niveaux de compétence linguistique canadiens (NCLC). In addition to presenting the historical and political contexts that have influenced the development of the CLB and NCLC, the book offers a perspective on future possibilities, the learning of official languages in the workplace and in higher education, and the teaching of other languages, such as international or indigenous languages.